Early bird discount will be available until 28 November 2017. We are looking forward to seeing you in Zurich. 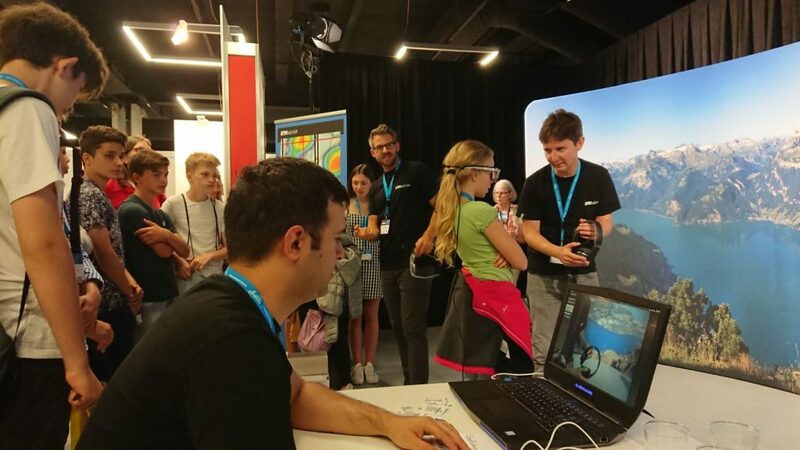 We’re excited to present the LAMETTA project at Scientifica, the science fair of ETH Zurich and University of Zurich. 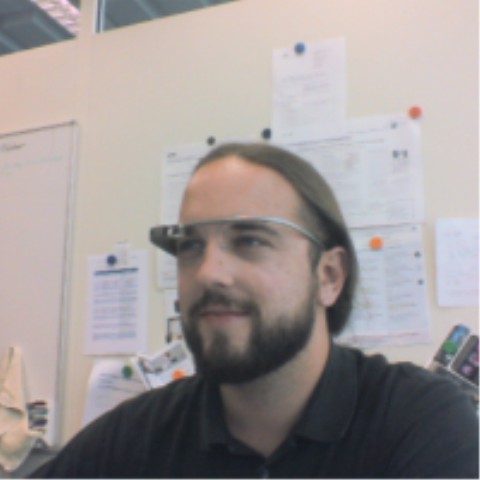 Come and try out an interactive mobile eye tracking system! 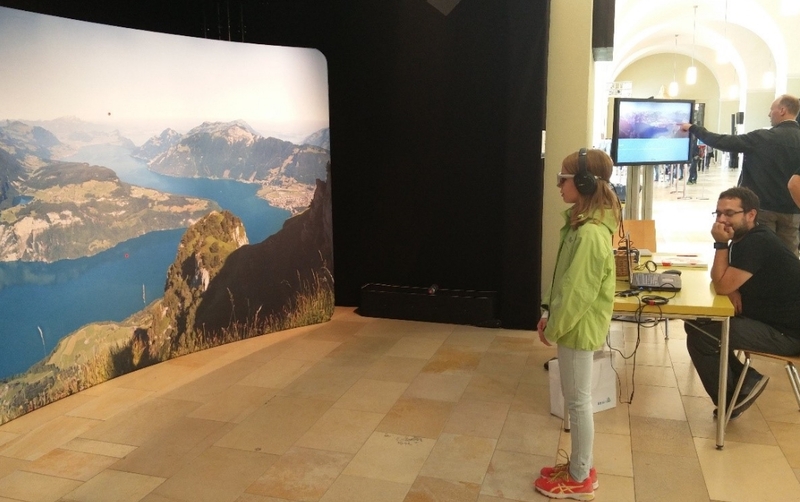 Explore a mountain panorama and interact with it only by using your gaze (details in German)! You can find us Friday, 1 September to Sunday, 3 September at University of Zurich main building (West Foyer). Check out our Scientifica video! 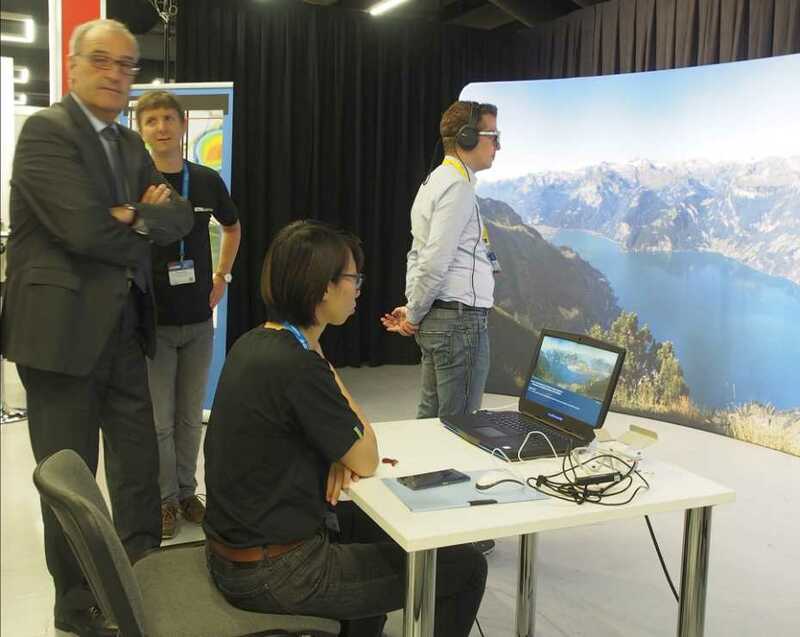 We’re glad to announce the 3rd International Workshop on Eye Tracking for Spatial Research (ET4S), which will take place January 14, 2018 in Zurich. 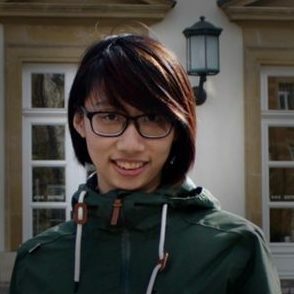 The workshop aims to bring together researchers from different areas who have a common interest in using eye tracking for research questions related to spatial information. This is the 3rd edition of the workshop, after two successful ET4S workshops in Scarborough (2013) and Vienna (2014). This time the workshop will be co-located with the 14th International Conference on Location Based Services (LBS 2018). 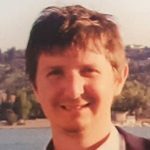 The workshop will be opened with an invited talk given by Roman Bednarik, an adjunct professor at the School of Computing, University of Eastern Finland. The Call for Papers is now available (Paper submission deadline: September 27, 2017). ET4S 2018 is supported by Ergoneers. On the 28th of November Martin Raubal, Peter Kiefer and David Rudi from the GeoGazeLab co-hosted a project presentation of the “Awareness in Aviation” project in collaboration with SWISS International Air Lines Ltd.
During that event the project and its goals was first presented to a wider audience consisting of guests from SWISS International Air Lines Ltd., Swiss Aviation Training, the Swiss Federal Office of Civil Aviation (BAZL) and journalists from different news journals. One of the journals was the “My SWISS” magazine, which recently published an article of the event. 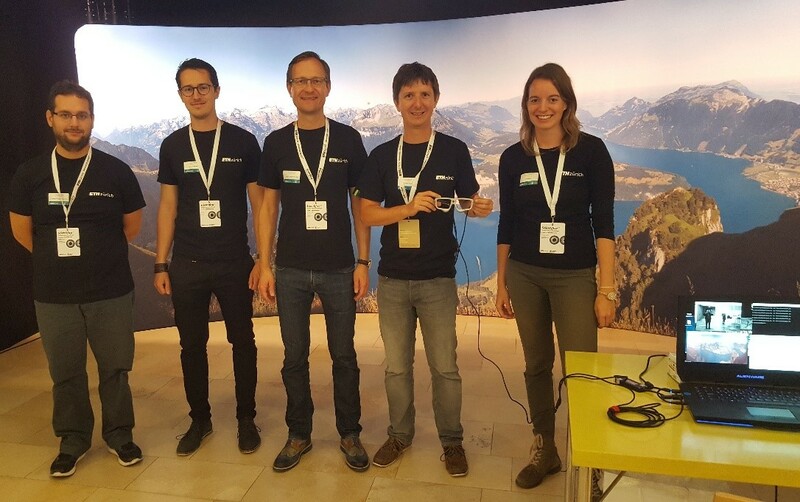 This year at GEOSummit, our group displayed a gaze-based Geo-Game. 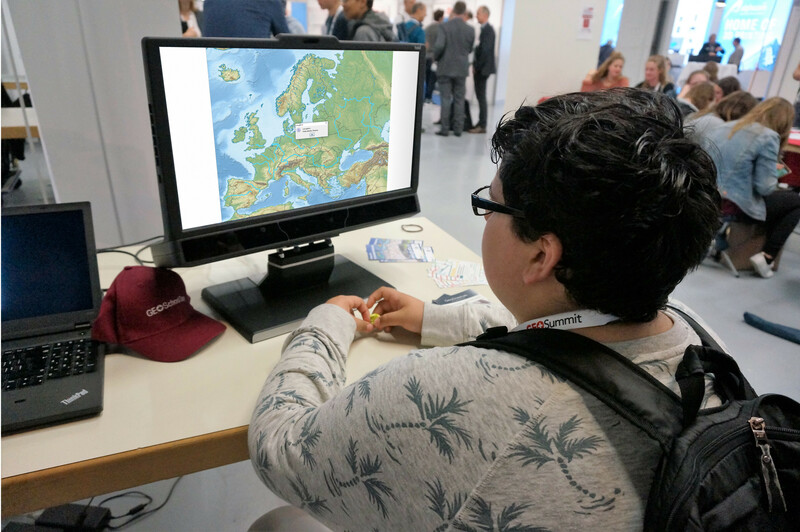 During the GEOSchool Day, pupils and adults could experience how it feels to control maps just by using their gaze. – We had great fun changing the world in the blink of an eye. 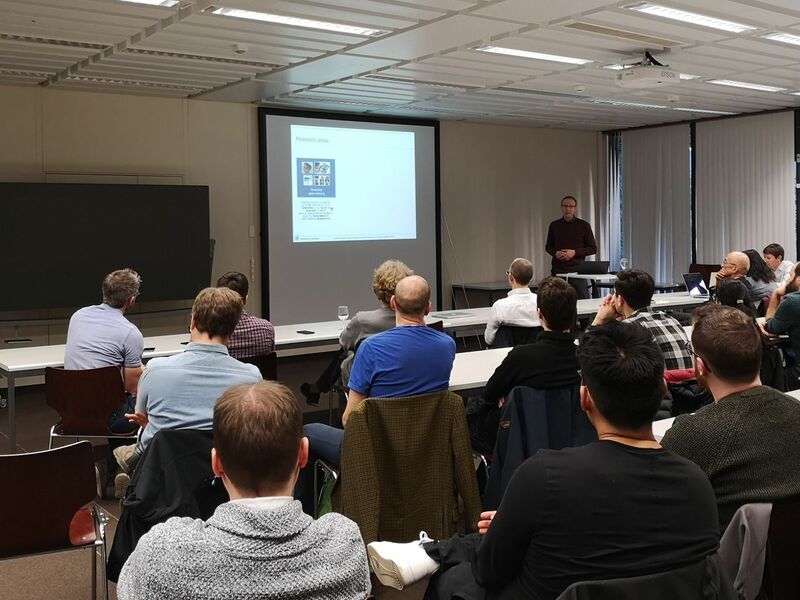 The two talks on cognitive load given by Christoph Hölscher and Andrew Duchowski provided great insights that stimulated discussion at the Eye Tracking Interest Group Zurich (ETIZ), which was one of the most highly attended meetings. After the talk you are cordially invited to an apéro in room HIL D 55.2. Abstract: In this talk I will go over the eye movement simulation project being conducted at Clemson (and partially at ETH Zürich). 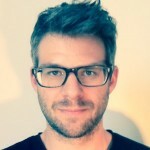 The goal is to generate gaze data ground truth with which to validate different filtering approaches as well as to produce realistic eye movement animations. The focus of the project is to develop a procedural (stochastic) model of microsaccadic jitter. 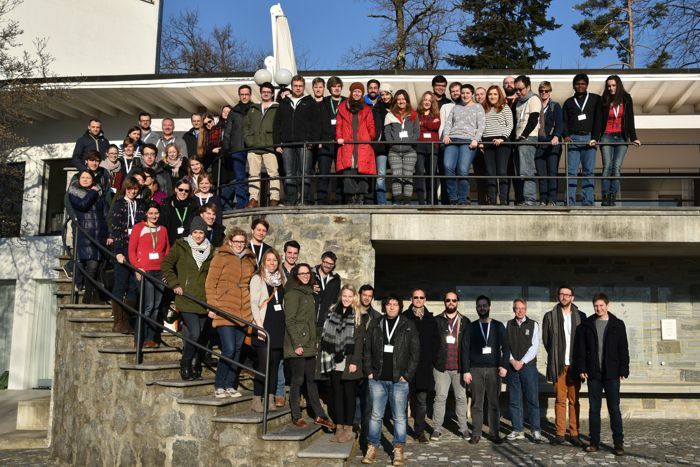 Our Winter School on “Eye Tracking – Experimental Design, Implementation, and Analysis” is over. We were able to attract 61 participants, 5 speakers, plus several sponsor representatives. In one keynote (Anke Huckauf), three lecture parts and three hands-on sessions (I. Scott MacKenzie, Andrew Duchowski, Izabela Krejtz, and Krzysztof Krejtz) participants learned about the whole cycle of performing eye tracking experiments, starting from experimental design, over data collection and processing, to the statistical analysis. 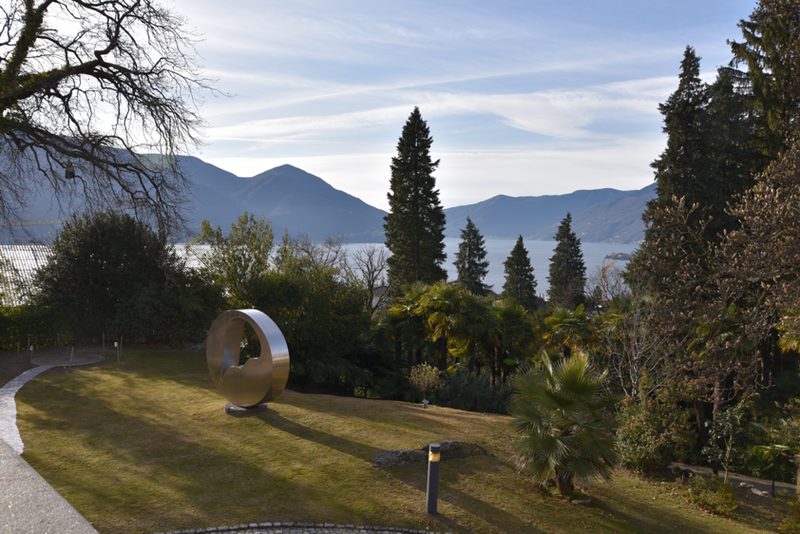 The conference center on Monte Verità (Ascona, Switzerland) offered an at the same time productive and enjoyable atmosphere with high quality food and service. Thanks to all who have made this possible, especially our speakers and Congresso Stefano Franscini! 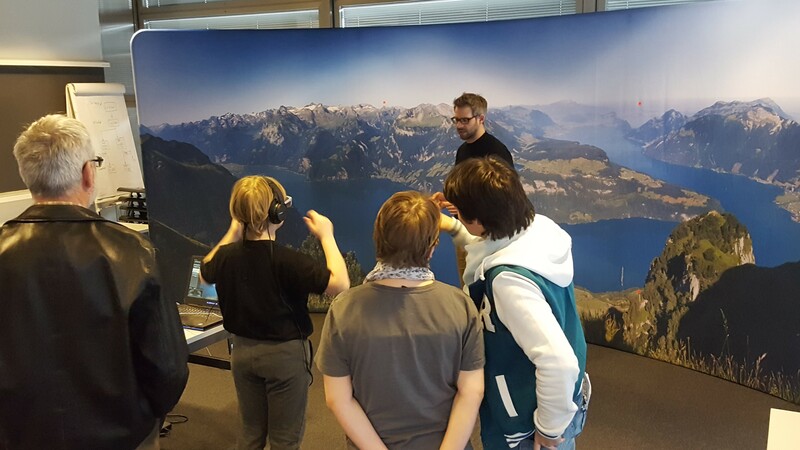 The registration for our ETH Zurich Winter School on Eye Tracking – Experimental Design, Implementation, and Analysis is now open. Please also check out opportunities for funding through travel grants! We are co-organizing an ETH Winter School on “Eye Tracking – Experimental Design, Implementation, and Analysis” which is going to take place in Monte Verità (Ticino), Switzerland, from 17 to 22 January 2016. The Winter School targets at PhD students and early PostDocs (coming from any research field) who are using, or planning to use, eye tracking in their research. 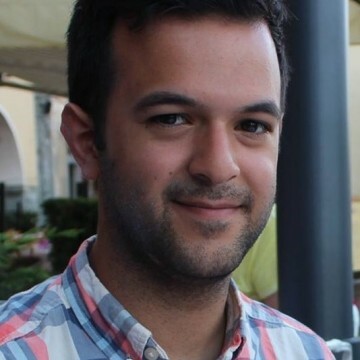 Internationally recognized experts will provide lectures and hands-on sessions on eye tracking methodology, experimental design, and analysis.